Rejuvenate yourself, the most effective way, just as our saints and Sadhus have been doing for centuries. 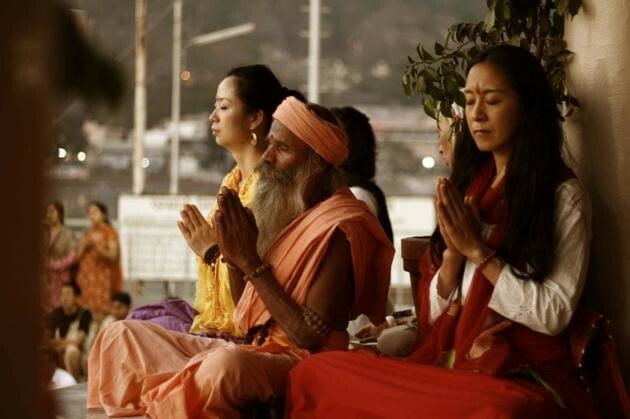 India is known as the country where Yoga & Meditation are a way of life. 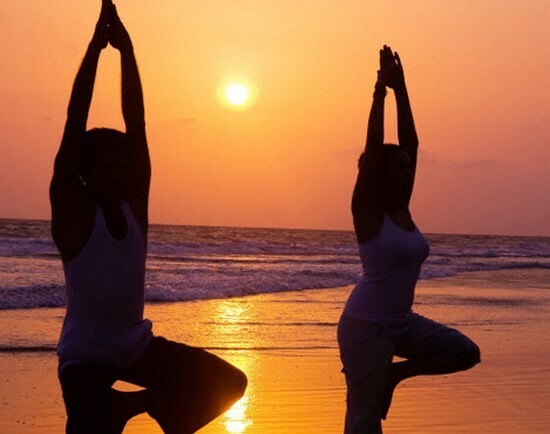 India, though taking impressive strides towards urbanization and industrialization, still has locales where the concepts of Yoga & Meditation are an integral part of human life. 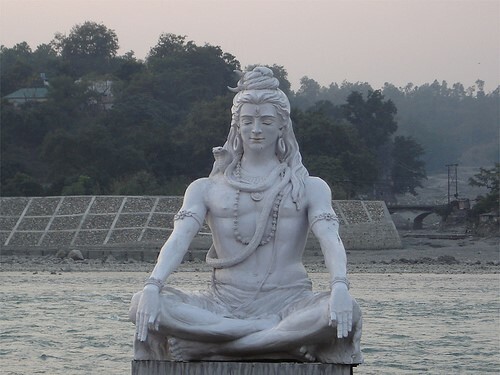 We will take you to the vicinity of Yoga Capital Rishikesh, Holi city of Varanas and city of Enlightenment Bodhgaya - where luxury is blended with natural beauty and everything is in tune with nature. 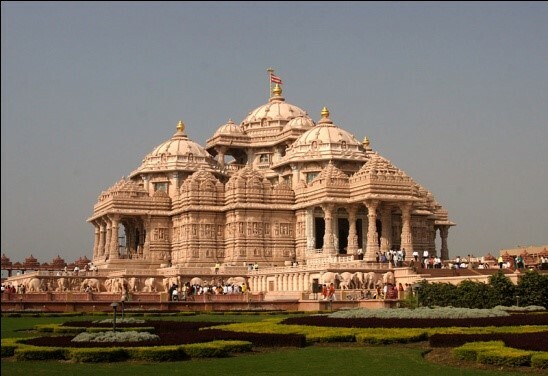 In the morning take a city tour covering Laxmi Narayan Temple - The Place of Gods, India Gate - The memorial of martyrs, Parliament House - The Government headquarters. 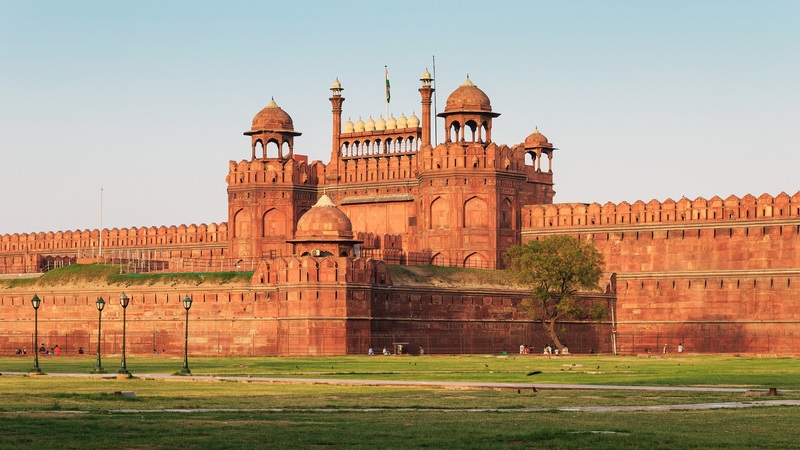 In the afternoon take a city tour of Old Delhi covering Fort - The red stone magic, Gandhi memorial - The memoir of father of the nation. 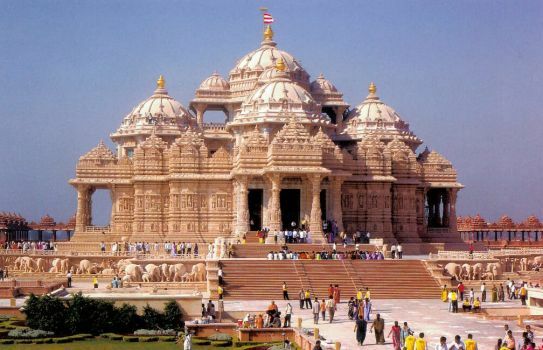 Visit Akshardham Temple. In the evening special Session with the Scholar who will give comprehensive talk on India. Calture, History and eco-social structure, Overnight at hotel. 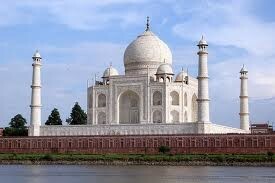 In the morning proceed by surface to for Day excursions tour to Taj Mahal And Agra Fort, Taj Mahal the most beautiful symbol of love. Overnight stayat hotel. Morning transfer to station to catch Shatabdi Express to Haridwar. On arrival transfer to Rishikeshl. 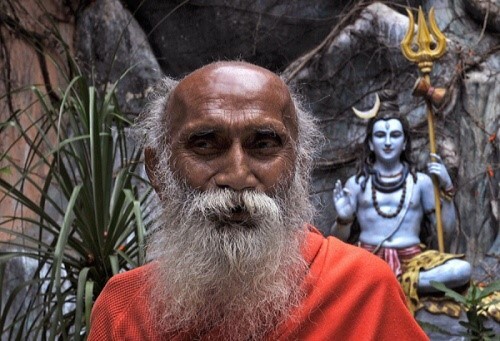 Afternoon city tour followed by grand viewing of Ashrams, some of which are internationally recognized as Centre of Philosophical studies, Yoga and Meditation. Arrive and check in into the Ashram. Afternoon is to be spent on briefing of day routine. Evening visit Haridwar for Ganga AArti at Har Ki Pauri. Over Night stay. After Morning breakfast depart by surface to delhi , transfer to Airport to connect flight for Patna. On arrival met with and transfer to Hotel On arrival check in into. Overnight at hotel. 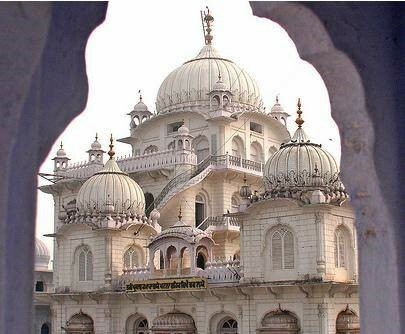 After Breakfast, Tour of Local Gurudwaras of Patna – Gurudwara Guru ka Bagh, Gurudwara Ghai Ghat, Gurudwara Gobind Ghat and Gurudwara Bal Lila Maini After that back to hotel . In evening visit Takhat Shri Harmandir Sahib . Over night stay. In the Morning after breakfast – Proceed by surface to Bodhgaya, En route visit Gridhakuta Hill and Bimbisara Jail in Rajgir. 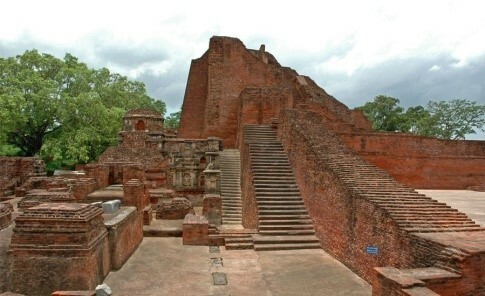 Proceed to Nalnada (14 kms from Rajgir) which was one of the oldest Universities of the world and International Centre for Buddhist studies. 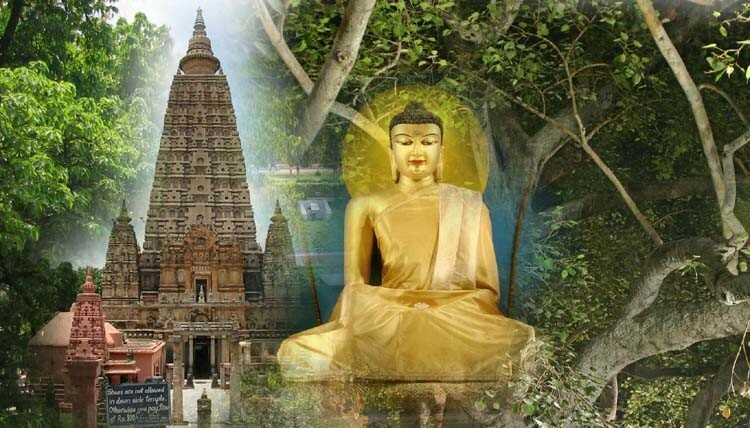 Bodhgaya - One of the holiest of holy pilgrim places for the Buddhists. Mahabodhi Temple at Bodh Gaya. The Mahabodhi The Vajrasan or Diamond Throne lying between the Bodhi Tree and the temple marks the actual spot where Buddha sat in meditation and attained supreme knowledge. Overnight stay. Morning sightseeing of Bodhgaya. Afternoon practice Meditation in the Guidance of Buddhist Monks. Evening lecture on Buddhism. Overnight stya. Morning after breakfast – proceed by surface to Varanasi. 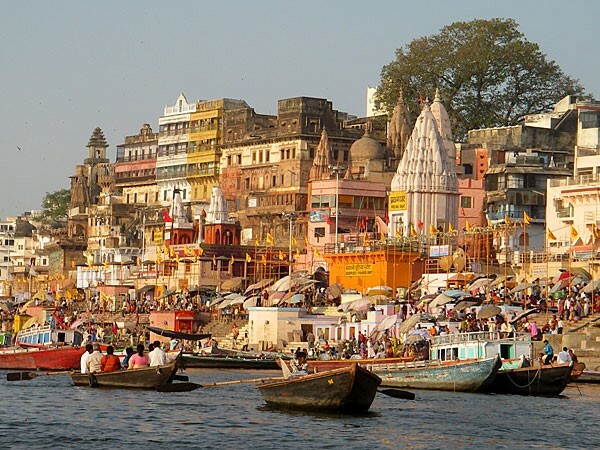 Varanasi is a holy city and seems to be oldest existing city in the world. 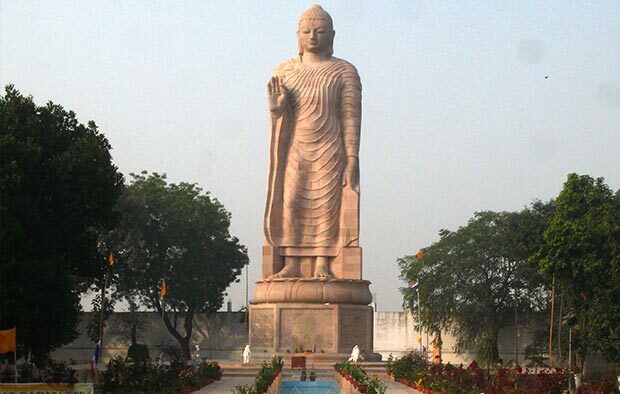 In the afternoon Visit the historic Sarnath - Lord Buddha gave his first sermon. Other places to watch at Sarnath are the Ashoka Pillar, archaeological museum and the Dhamekh Stupa. Evening Enjoy attend the Aarti performance on the Bank Holy Ganges. Over night stay. Early in the morning, watch sun rise while boating in river Ganges. Return back to the hotel. After breakfast proceed fo city sightseeing of Varanasi. The excursion includes the Bharat Mata temple, Banaras Hindu University ( BHU, the Vishwanath temple and Ghats. Evening lecture on Buddhism..Over night stay. Morning relax in the Hotel. Afternoon on time transfer to the airport for your flight to Delhi. Arrival at Delhi connect flight to Return Home / Onwards Destination.